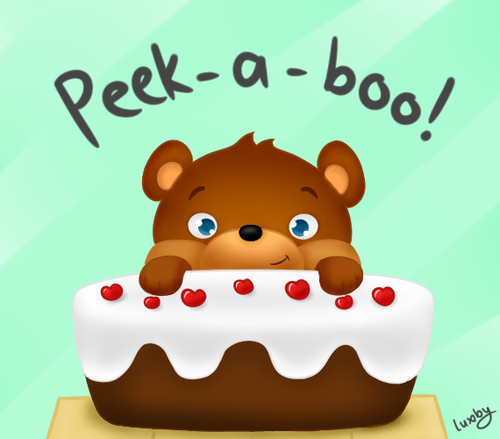 Lee's Cake-A-Boo!. Yay! 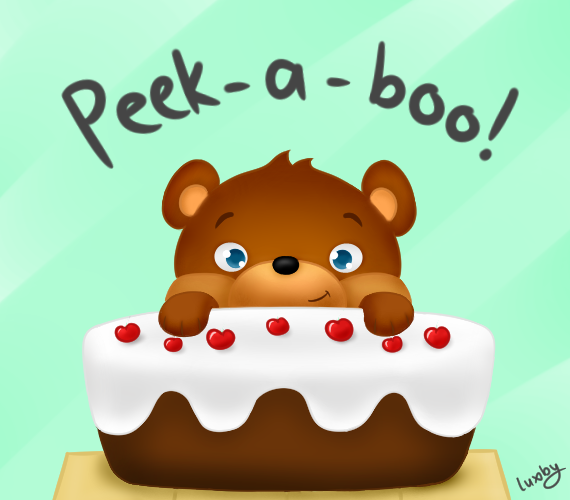 It's a Cake-A-Boo! :3. Wallpaper and background images in the Stampylongnose club tagged: photo.